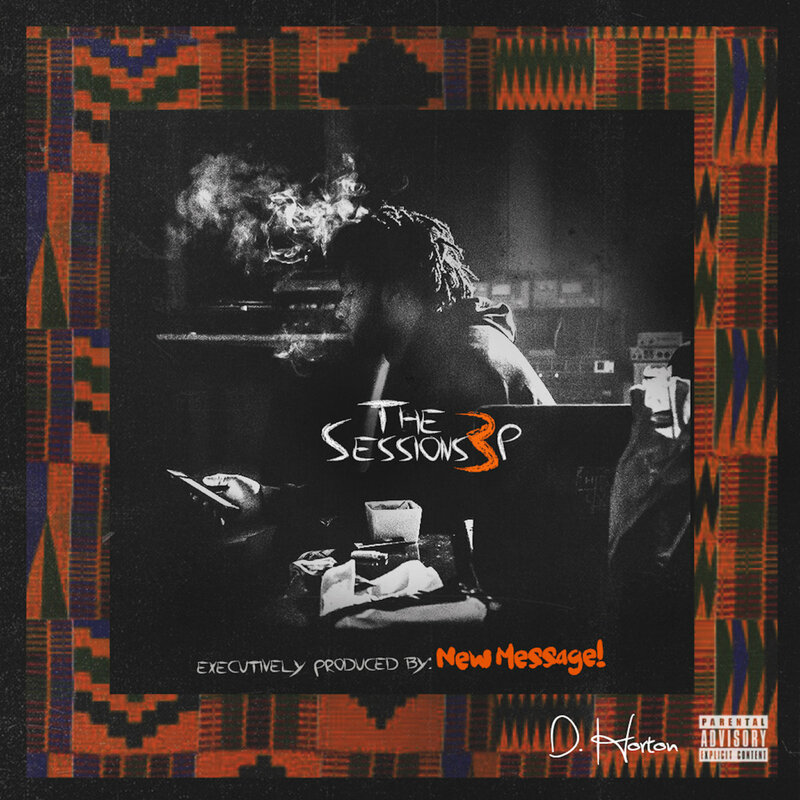 Mississippi emcee D. Horton is back after the highly successful release of 2016's, "The Sessions 2". To follow up the acclaimed LP, Horton delivers the third installment of the series with "The Sessions 3". Being released as a three part presentation, the first volume is produced by New Message. The pair showcase more of their long-held chemistry with five tracks that are very well packaged. Horton tackles themes of religion, the challenges of being a raper on the rise and much more. Listen to the EP below.